At Syngenta, we firmly believe that it is critical not only to ensure farmers produce more but also enjoy a good return on investment. For making agriculture profitable for farmers, it is also necessary that technologies are available to conserve natural resources, promote exports and increase value addition for higher and inclusive agricultural growth. To promote innovation, Syngenta invests around $ 1.4 billion a year in R&D globally, and is unique in combining chemistry, genetics, breeding and computational science to develop new products and solutions. Our R&D function is already the most productive in the industry and helps us achieve our goal to improve profitability while creating value for our customers through higher yields and better use of resources. Our objective of above-market growth is underpinned by our recent new product launches, current strong pipeline and experience in tailoring and adapting integrated offers. We believe that there is tremendous potential to drive India's crop productivity and improve grower profitability. We will drive this through our ICS Protocols for key crops like rice, vegetables, corn and specialty which according to our estimates, will contribute to 80% of India's agricultural growth in the years to come. Our ICS Protocols which address farmers' needs- from seed to harvest, will be supported by our robust Seed Pipeline. The coming five years will also see frequent launches and scale-up of trusted world-class Crop Protection products which we will constantly bring to the market on the strength of our Research and Development. 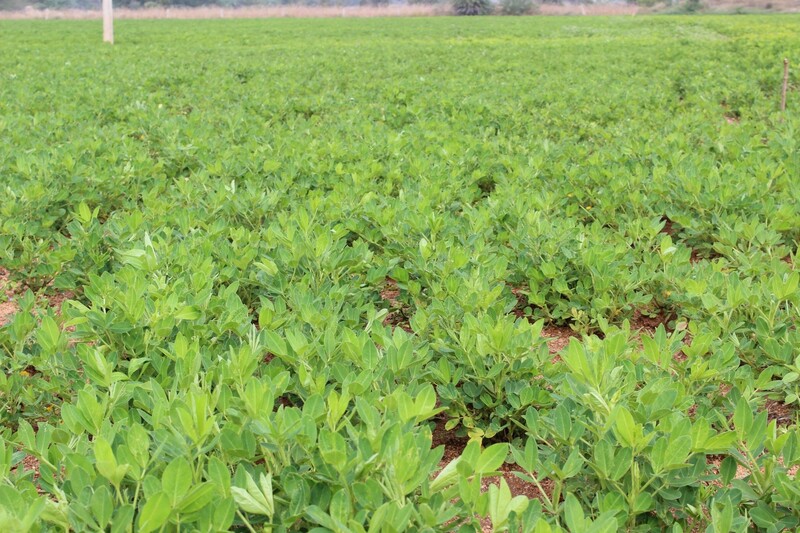 For Soybean and Groundnut growers, Fusiflex is the product which provides quicker relief from weeds and also offers greener and safer crops leading to a higher yield. The product controls key grass weeds and provides better crop establishment thus ensuring healthy growth. Farmers wanting to protect their crop losses from weed attack are encouraged to use this variety for better crop productivity. Complying with all safety norms, Fusiflex is specially designed to target key grass weeds with long lasting impact. This is designed to prepare healthier plants by controlling the weeds. It not only protects the young plant but also makes it look visibly better. The added advantage is that it does not get washed off by rain and thereby protects the young plants in their early stages. Fusiflex is designed to perform dual action. Firstly it works through the leaf and then translocates to every part of plant. Secondly, it works through soil and enters through roots and reaches other parts of the weeds destroying them completely. For Rice growers VIRTAKO is a unique, new generation granule insecticide having excellent control and long lasting protection from Stem Borer. 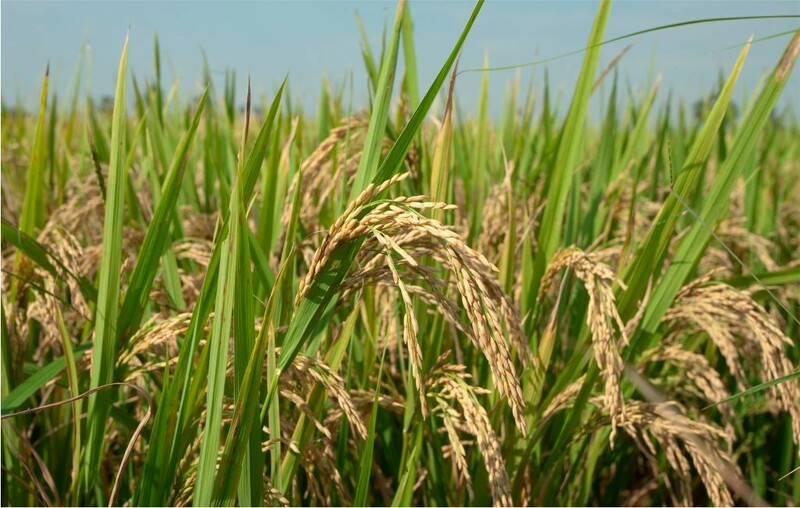 Syngenta’s Virtako help rice growers arrest crop loss at vegetative stage. It provides vigor to the plant for better crop establishment thus ensuring higher yield. Farmers wanting to prevent crop losses due to insect attack are encouraged to use this variety for better crop productivity. Complying with all safety norms, Virtako is specially designed to target rice stem borers with long lasting control and provide full protection to the crop by distributing itself throughout the plants, thereby protecting new and old growth. This is first granular insecticide from Syngenta with targeted impact. 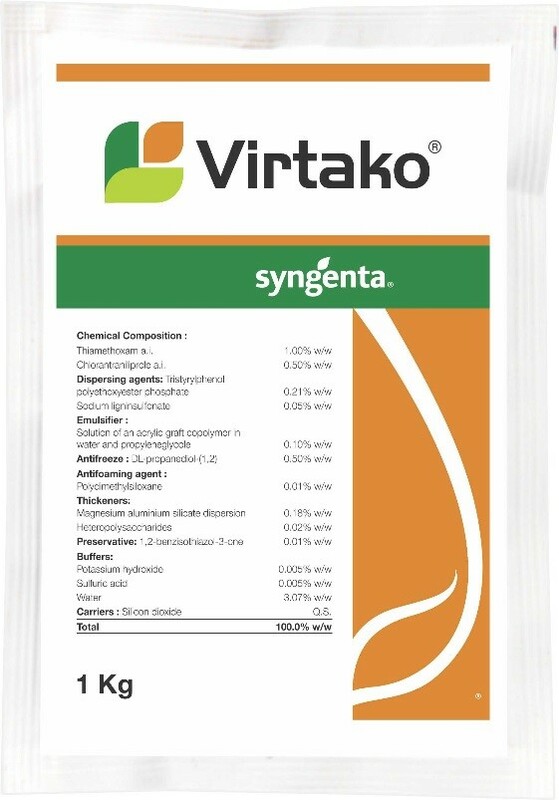 While insect control with other solutions falls within a few days after application, VIRTAKO continues to improve in performance. Virtako does not stunt growth and is safe for the crop, the applicator and the environment. VoliamFlexi is a unique, broad spectrum, soil systemic insecticide solution which provides your crop a pre-emptive boost of energy and keeps it going through out its life cycle. This solution will help growers attain their crop’s potential by providing a healthy foundation to the plants for a great harvest per acre. 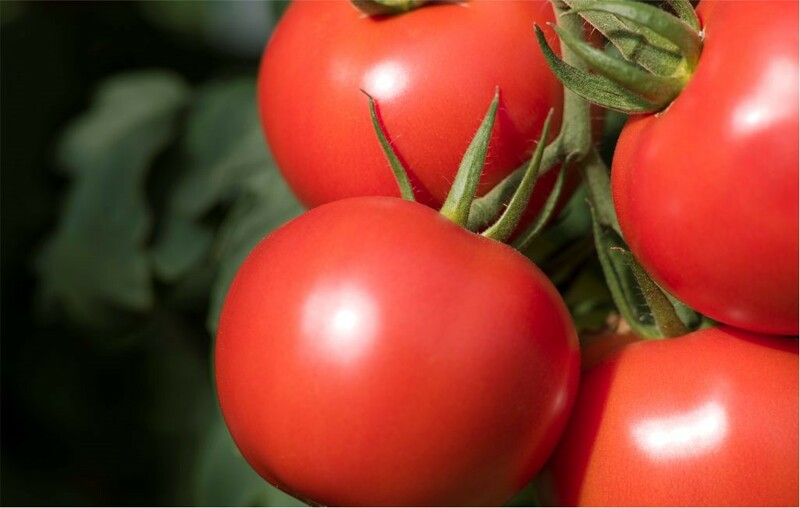 VoliamFlexi, a new generation product haS excellent and long lasting control over diseases like Tomato Leaf Curl Virus, Bacterial wilt and early blight. These diseases causes yield loss up to 70-100 % if uncontrolled. Farmers wanting to prevent crop losses due to insect attack are encouraged to use this variety for better crop productivity. Complying with all safety norms, VoliamFlexi is specially designed to target Sucking & Lepidoptera pest with long lasting control to add crop vigor and crop establishment. This is designed to prepare healthier plants per acre. It not only protects the young plant but also makes it visibly look better. This does not get washed off from rain, so a single application of VoliamFlexi protects the plant in its initial crop cycle and thereby reduces 1 to 2 foliar applications saving on the labour cost and time.